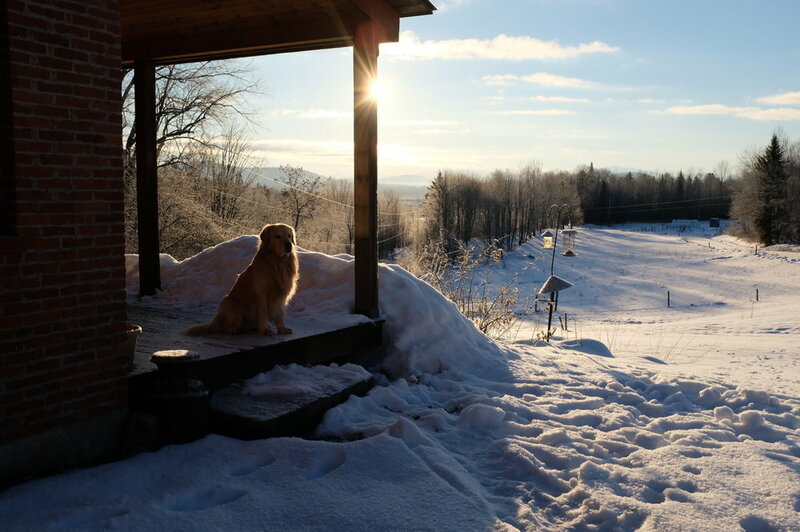 In 2013 the Reeve family purchased the old Quimby farm in Kirby, Vermont. Woodlands had reclaimed most of the open space leaving only 12 acres of pasture where the neighbor's Highland cattle grazed. 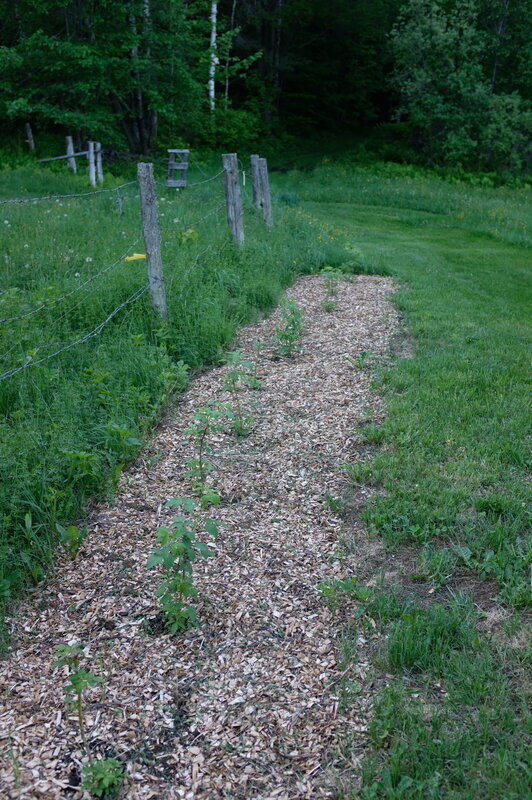 Over the last few years, we have transformed the land into nursery beds for new apple varieties, vegetable and herb gardens, apple orchards, flower beds, and compost beds. This year we will begin to transplant nursery trees into our main orchard, a 20-acre former hayfield that was cleared several years ago just for this purpose. 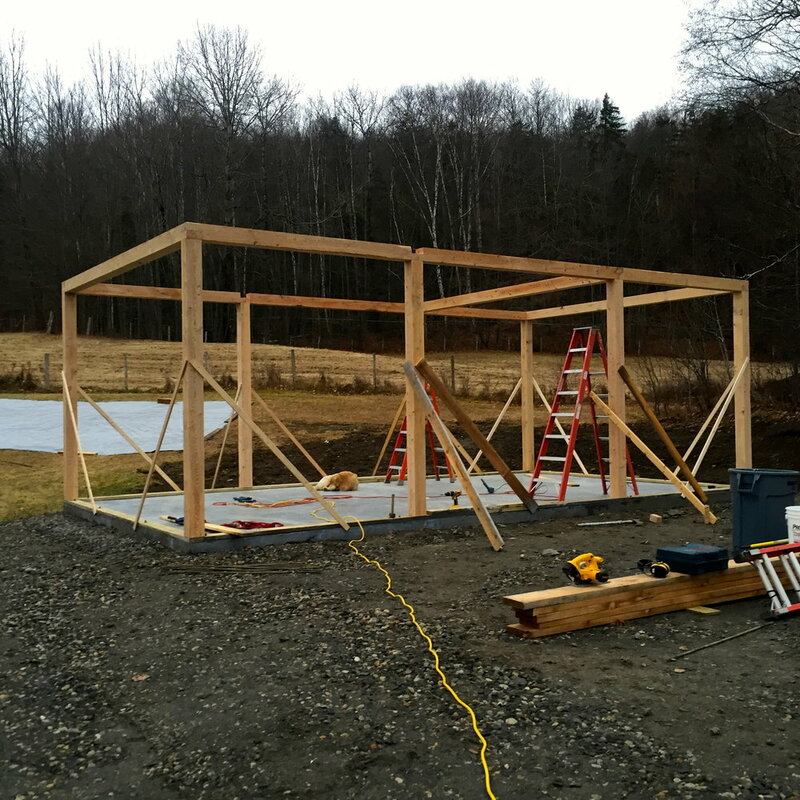 We built a new sugar house in 2015. 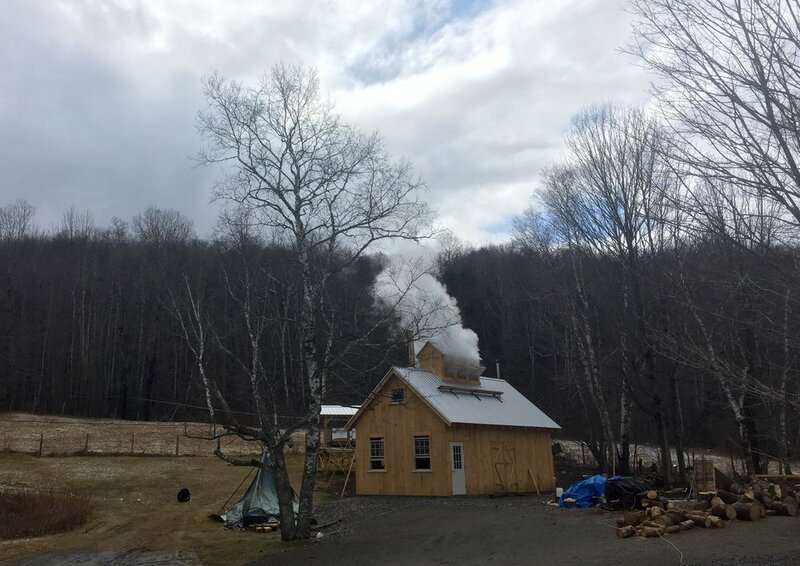 It holds a traditional wood-fired evaporator along with all the additional equipment, dried wood and packaging supplies need for the process of boiling and bottling our homemade pure maple syrup. 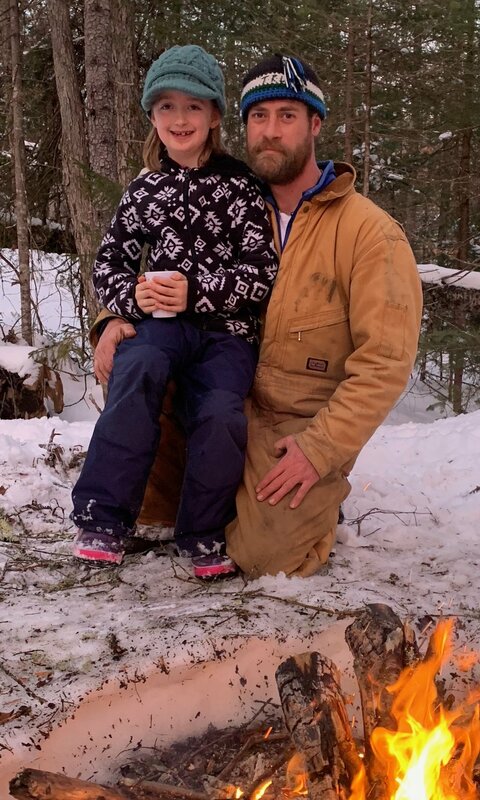 Though we have thousands of sugar maples on our 300 acres, we tap and manage a sugar bush of only 500 trees, a number that keeps our sugaring business the appropriate size to create our syrup products in the time-honored, labor intensive manner of generations past. 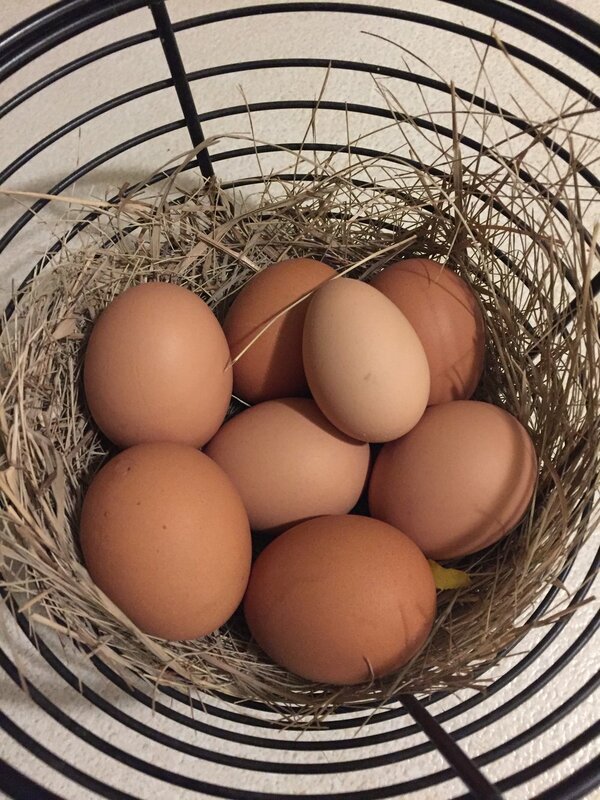 Our future is bright here on the farm. 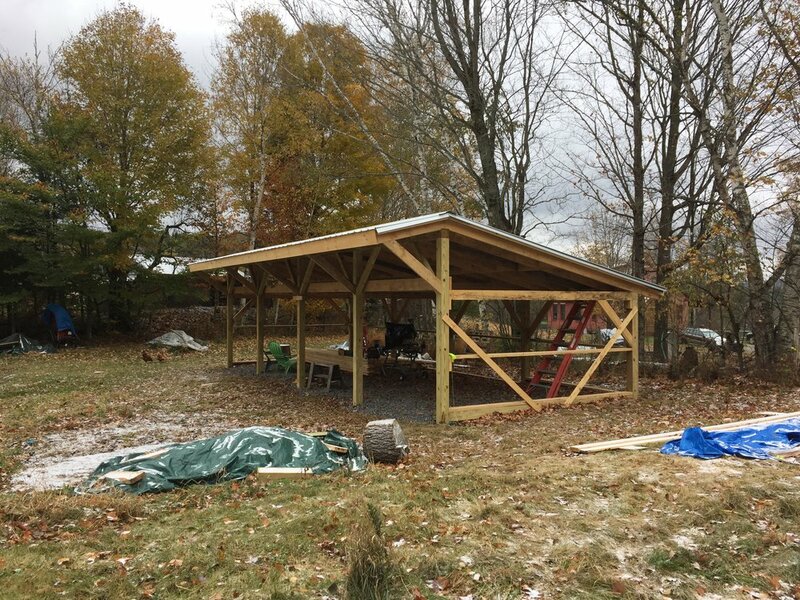 In addition to the recent construction of a 12' x 24' wood shed and a 16' x 40' pole barn for storage of farm equipment and supplies, 2019 plans include a new garage/wood shop and a greenhouse. 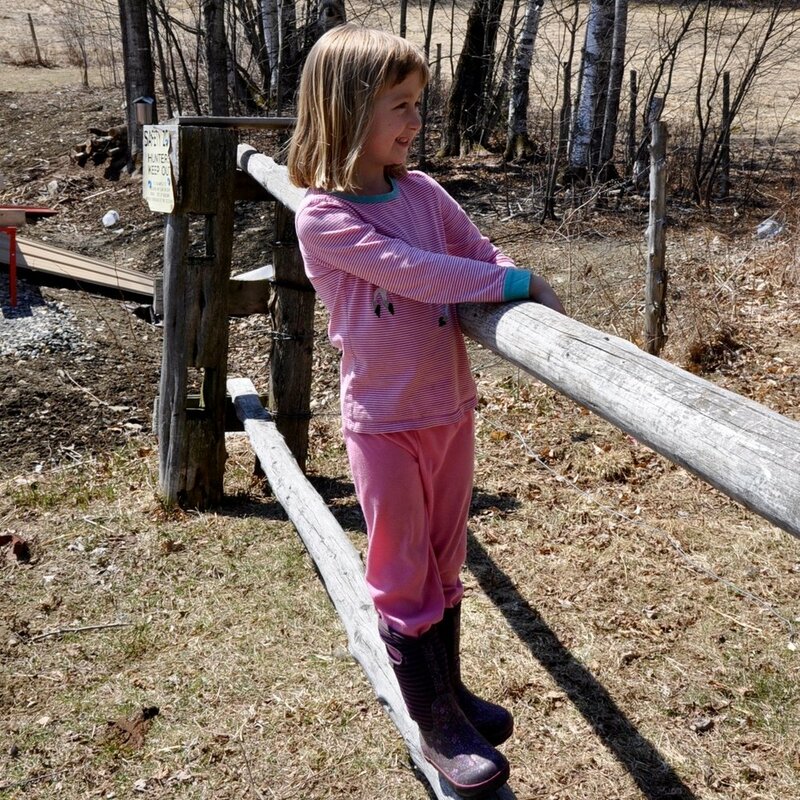 Future plans are being drawn for new orchards, new varieties of cider apples as we continue to care for our land and its resources through the use of permaculture and sustainable practices.